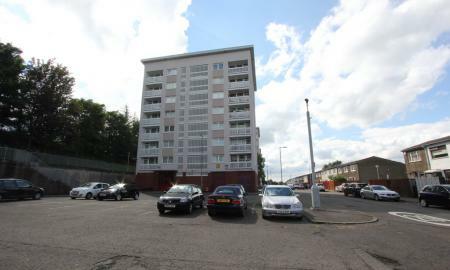 Newly refurbished spacious flat situated in the heart of Pollokshields, close to all local amenities and excellent commuting links to all parts of the City and beyond. This property comprises of 3 double bedrooms (master en-suite),large fitted large lounge with views over landscaped gardens. Secure door entry and private residents parking. Viewing is a must!! No Pets, No Smokers. 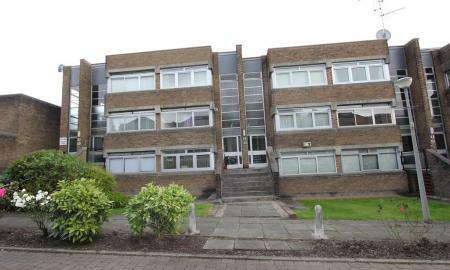 Well presented, Modern Two Bedroom apartment situated in the very heart of Shawlands. The property is conveniently located close to all Local Amenities and excellent Commuting Links such as Train stations and Bus routes to all parts of the City. 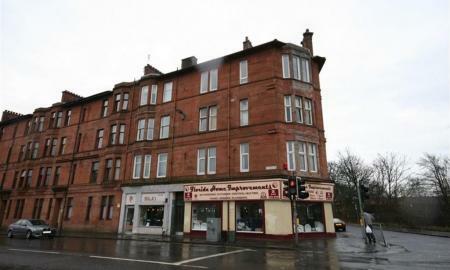 Shawlands also provides a wide range of bars, cafes and restaurants. Viewings Are a Must!! No Smokers, No Pets. 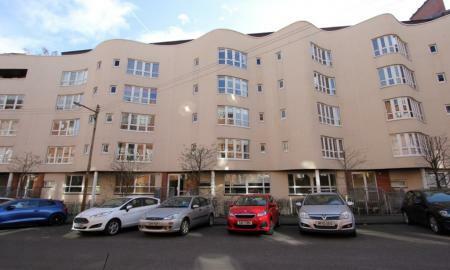 Modern spacious, furnished two bedroom flat with master en-suite. Located close to Pollokshaws Road, giving easy access to excellent commuting links such as buses, trains and the M8 Motorway North and South bound. Local amenities on the nearby Albert Drive are all within a couple of minutes walking distance. 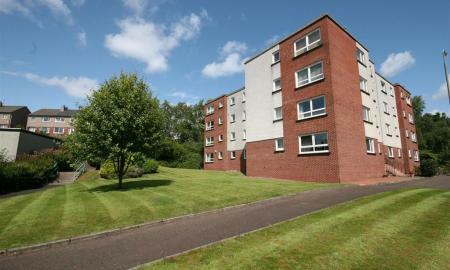 A well presented modern Two Bedroom furnished flat in the well sought after area of Kingspark. The property is ideally situated close to all Local Amenities and Transport Links. The property comprises of Two Double Bedrooms, a Spacious Lounge, Fitted Kitchen with Dining Area and a Bathroom with Electric Shower. 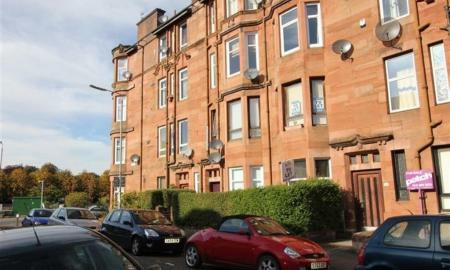 First floor traditional tenement flat in Cathcart, situated close to Local Amenities and Transport Links including Bus routes and the nearby Cathcart and Mount Florida Train stations. Other Benefits offered are Gas Central Heating, Double Glazing and Neutral Décor. Newly refurbished Two Bedroom flat situated on Cathcart Road, close to local amenities and within striking distance of the City Centre. The property comprises of Two Double Bedrooms, a Spacious Lounge, modern internal Kitchen and bright Bathroom with Shower Access. The property further benefits from having Gas Central Heating and Secure Door Entry. One bedroom property, conveniently located in the very heart of Shawlands, close to all Local Amenities and excellent Commuting Links. Shawlands also provides a wide range of bars, cafes and restaurants as well as a handful of supermarkets and even a local gym. 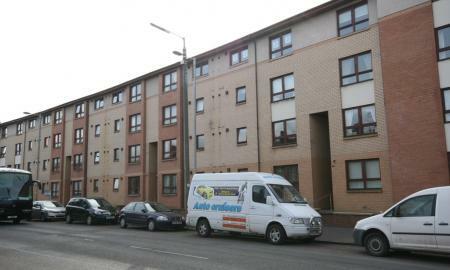 Tenement flat in the Cathcart, situated close to all local amenities and transport links including the nearby Mount Florida train station. 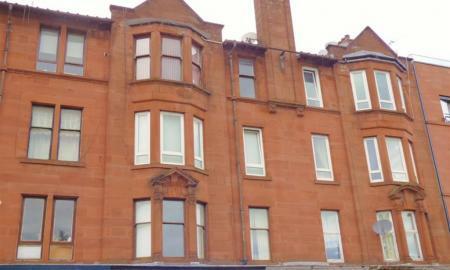 Shawlands is also close by, offering a handful of pubs, cafes and restaurants as well a number of supermarkets. The new Victoria Hospital is within walking distance of the property. Gas Central Heating, Secure Door Entry and Fresh Neutral Décor. 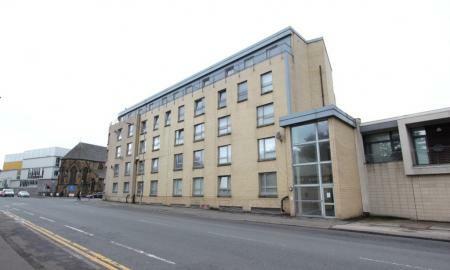 Third floor flat within a high rise building in the Hillpark area situated close to local amenities and transport links. The property comprises of a spacious lounge with access to the balcony, two double bedrooms, fitted kitchen and a bathroom with electric shower. The property further benefits from double glazing, secure door entry and lift access. No Smokers, No Pets.